baught this food and the worm flavor. it comes in nice big container and flakes are fluffy and large.. Received my 4th order of discus yesterday(all of my 25 discus have came from Somethingsphishy). They..
on my last not I wrote none are my favorite but ment to say all of them are my favorite. I feel like..
today I got my fish. 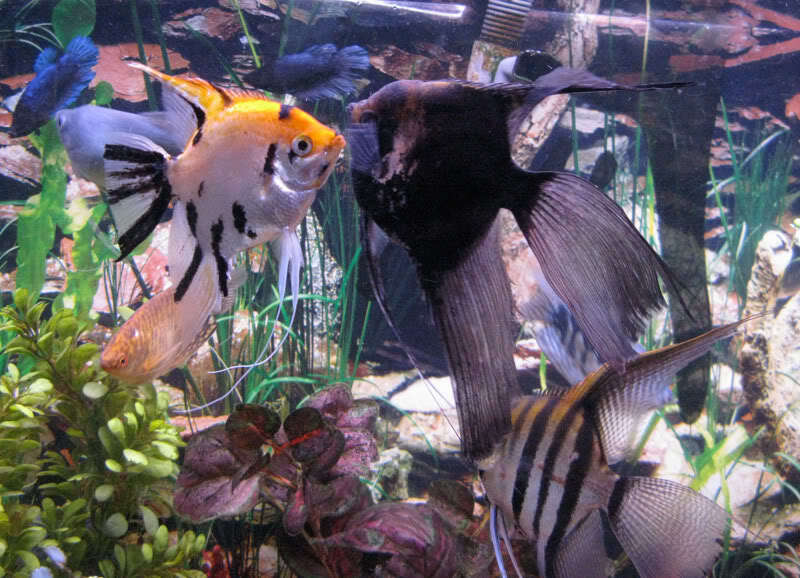 there all beautiful colors and have a great personality. 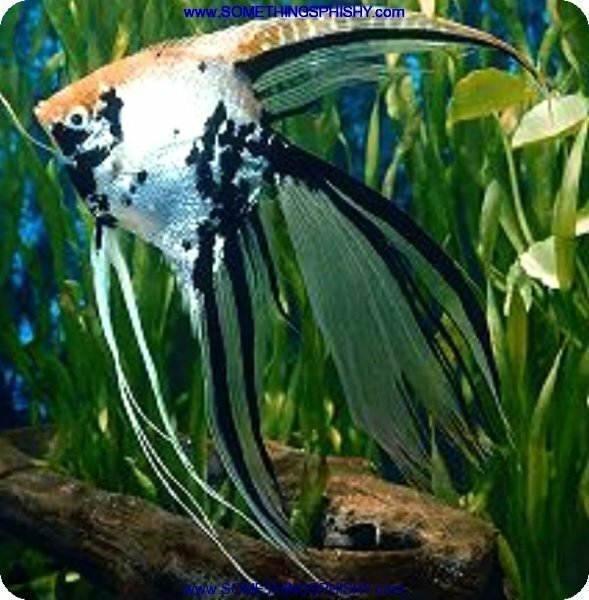 out of all my fish rec..
this fish is so pretty along with the albino yellow dragon, albino red/white dragon. it took me by s.. I ordered three discus. This is the first time I have ordered on-line. The fish arrived in excellent.. I received a healthy size and beautiful coloration on all 5! 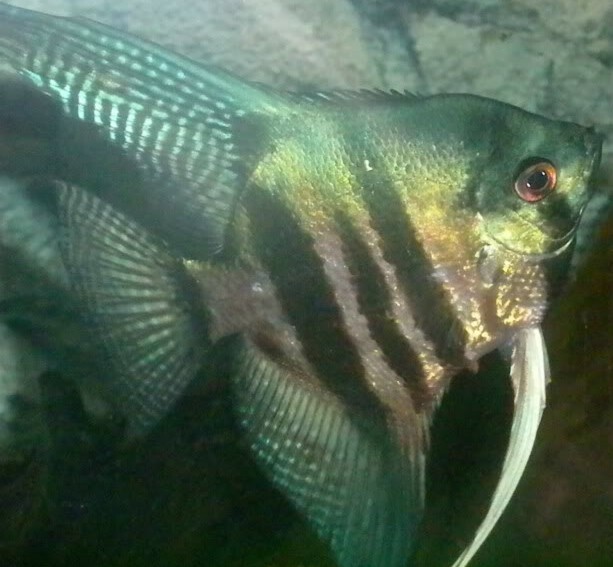 I received a good healthy size fish and beautiful coloration! I received the most beautiful shipment of 8 Discus, 15 Angels this morn... I have ordered MANY times.. 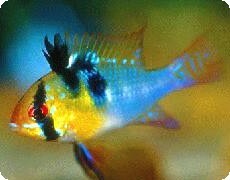 I am a hobbyist of about 40 years and I can honestly say these are by far the best fish I have order.. 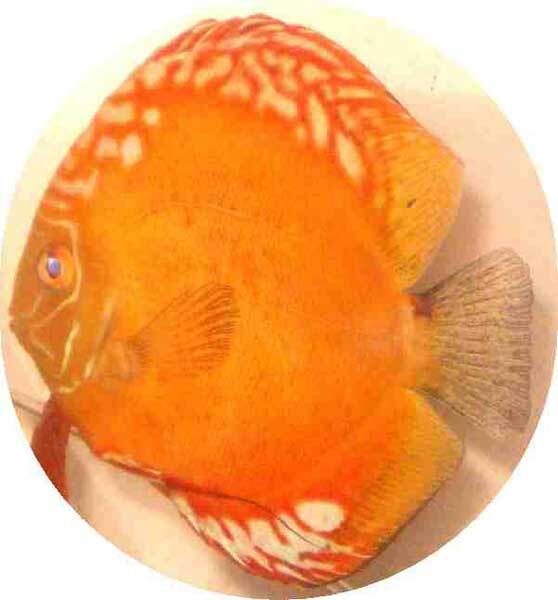 I ordered 5 gorgeous discus fish and they arrived safely and on time. I was a little reluctant to bu.. Ordered my fish and they were promptly shipped and arrived the next morning in great condition they .. This is a Review from the Fish Bowl in Chattanooga, TN. 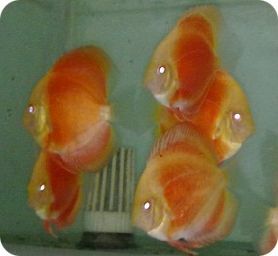 I purchased 6 beautiful Discus from Somethin..
You cannot get better quality discus anywhere. Trust me, I know. I only wish I found this place firs.. I usually hesitate to buy something online, especially if I can\'t talk to someone about the product.. 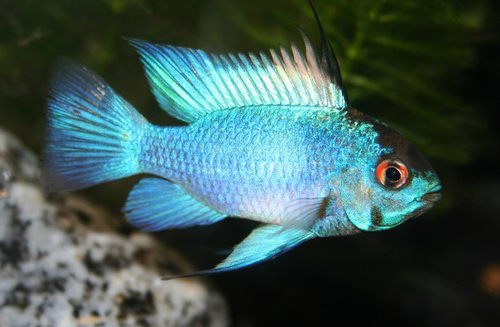 I have ordered these twice and each time I got them the coloration was beyond stunning. I highly re.. This is my 2nd order. Fish coming excellent condition. 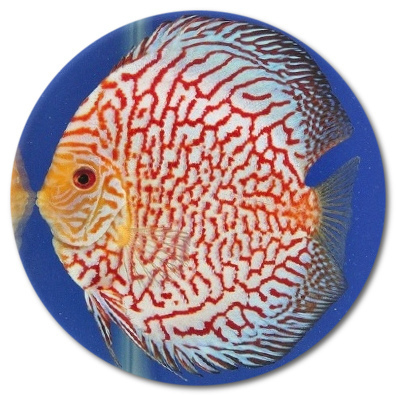 Very good site to order discus fish. Thank yo.. 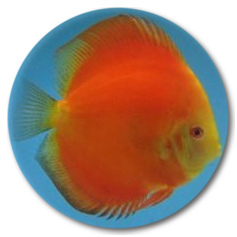 I received my first order of (3) Discus on Tuesday and to be honest I was extremely nervous placing .. I received my 3rd order from Keith and once again and thrilled. The Discus were beautiful and the pl.. 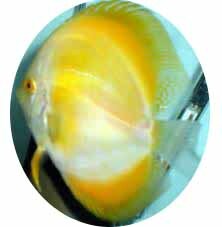 I ordered several Discus plus other fish from this site. Received next day and they were in great sh.. I order several discusses and are very happy with my order. I recommend anybody wanted the best colo.. I am a first time customer I ordered 4 dragons 4 mosaics 4 assorted all came in in good shape and ni.. 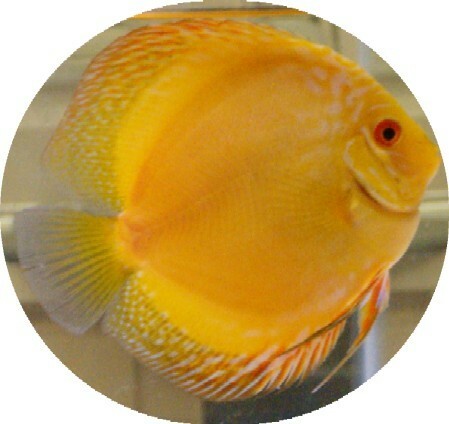 This is my 2nd order of discus from this site. The picture does not do this fish justice at all. The.. The Blue Phantom's look in person as good as they do in the pics on the site. I have received multip..
I\'ve placed 2 different orders and have been very pleased each time. The fish are beautiful and I .. I don\'t know what to say, i just said i love this site,will see you next 2 day,A++++++++ oder now ,.. The fish arrived few days ago in excellent health and are looking great in my 55 gal. Stunning color.. 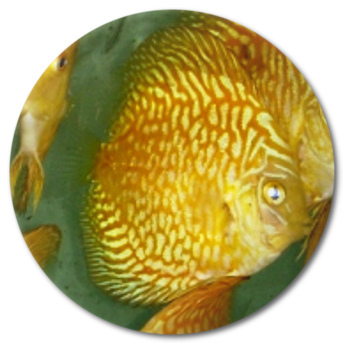 It has been 1 week since we received our 2nd order of Discus from Keith. Everyone is doing well and ..
Last week I received the 6 assorted 3-4 in. 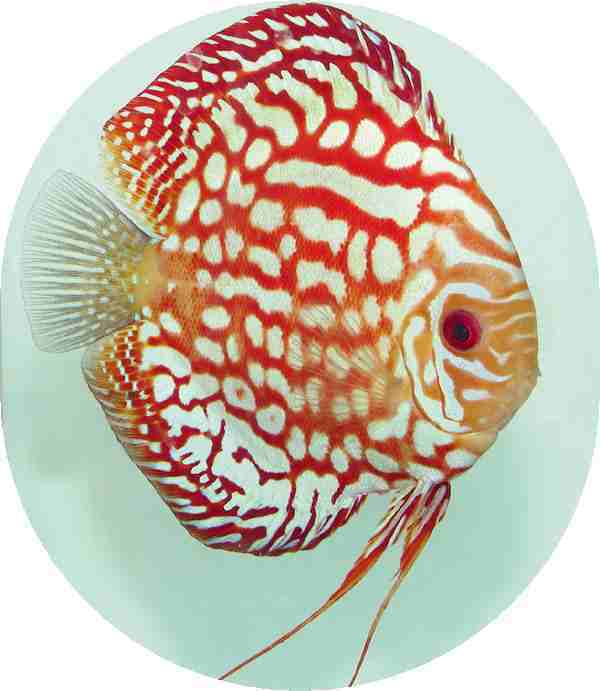 Discus. They arrived in excellent condition and have thr.. 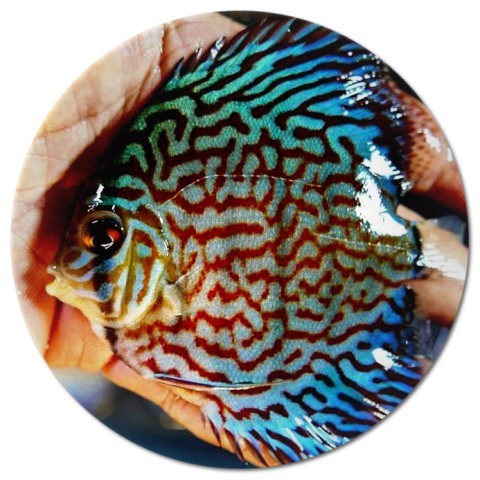 I ordered the following a few weels agp: AquaGreen Scribble Discus Fish - 2-3 inch Brilliant Blue.. AWESOME! 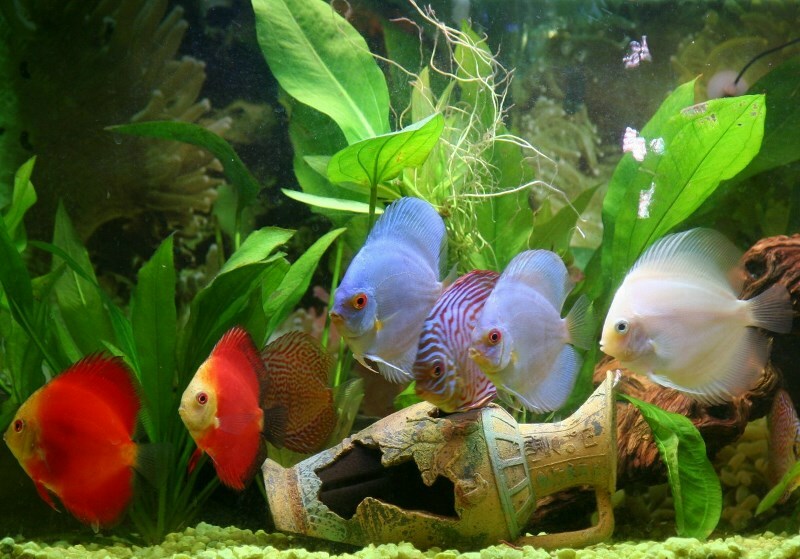 Got my new 2-3\" discus a few days ago...they are beautiful. Larger looking than I expecte..
WOW , FIRST TIME I PLACED AN ORDER NOT ONLY WERE THE DISCUS I RECEIVED IN GREAT SHAPE ,THEY WERE BIG.. 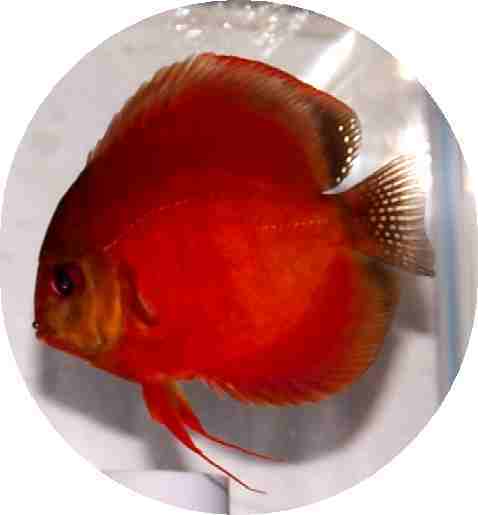 I bought one ruby red mosaic and assorted discus and they arrived next day safe and sound. 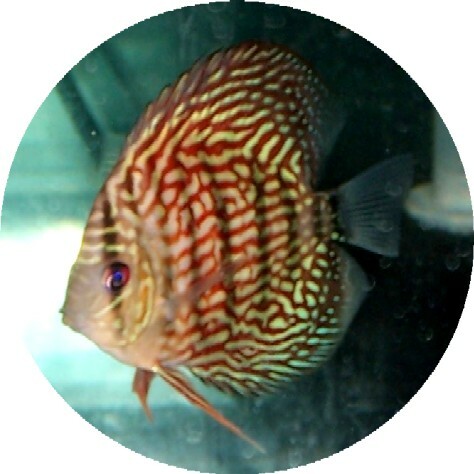 This is t..
Just recieved 5 \"Assorted Discus Fish\" at the lowest price imaginable. Arrived fast, healthy and b.. Extremely pleased with my man Keith and his crew. I have ordered several fish and have never been le.. This was my first time to order fish online. 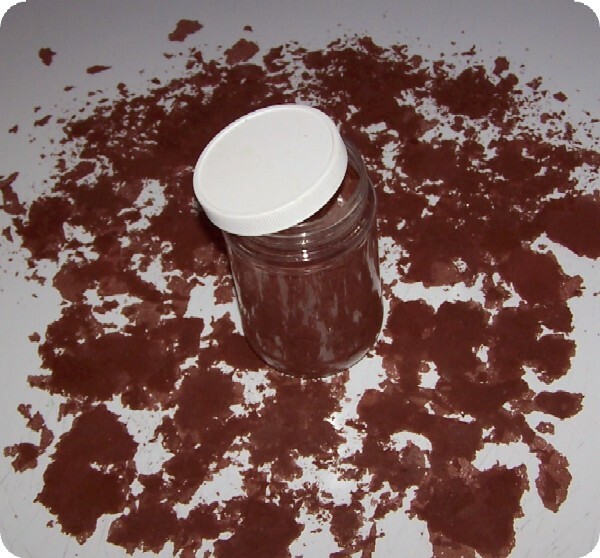 I was amazed with the fast shipping time and excellent,.. This is my first time ordering from a website and I must admit that I was extremely nervous. I\'ve j.. These Golden Dragon are actually more colorful than the photo. I ordered 2 of these, 2 green scribbl.. I have ordered 3 times now and the fish are gorgeous! The only problem I have had is that I have los.. 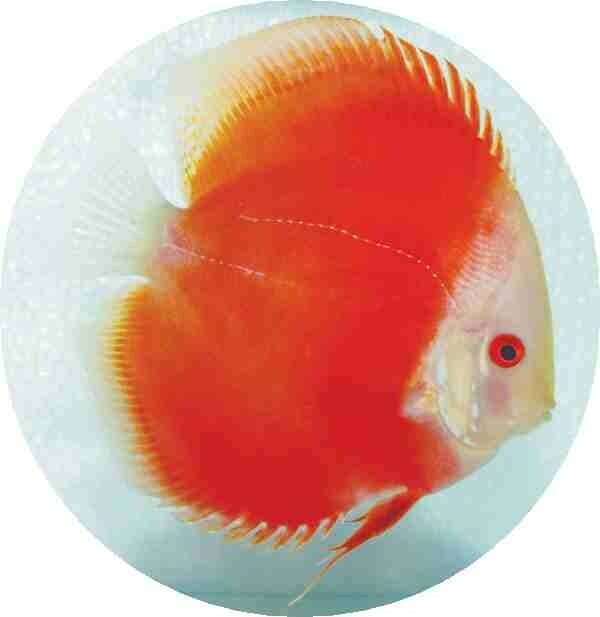 The Albino Blood Red Discus is a wonderful looking fish. Bright scarlet red with a lighter face. Pic.. This fish is beautiful. Not a yellow, but a deep, very warm gold base with a slightly lighter head a.. 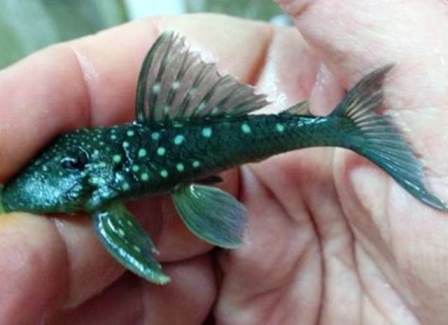 This fish is beautiful! I need to suggest you get a ruler! It was a bit larger than 3in, not that I .. This one smells delicious. And comes in bulk! I coudnt plant them all that how many there was. Thx! Beautiful plant. Healthy leaves & roots. Thank you! Very lovely plant. Came in great condition. Growing fast in my tank. Thank you! I ordered 5 different discus, and 5 blue rams, received them in 1 day, they all arrived healthy and ..
Beautiful is an understatement. The Rams arrived and took no time to acclimate to the tanks within a.. Fish arrived very healthy. Followed acclimation and let them go. They are all swimming. Very good l.. I have been buying fish from this site. In fact I have filled tanks with a total of 300 gallons. All.. I received my fish today. They are: breathtaking, spectacular, magnificent, wonderful, awe-inspiring.. I love these guys (somethingphisy.com) and the only thing phishy is how can these guys sell such bea.. 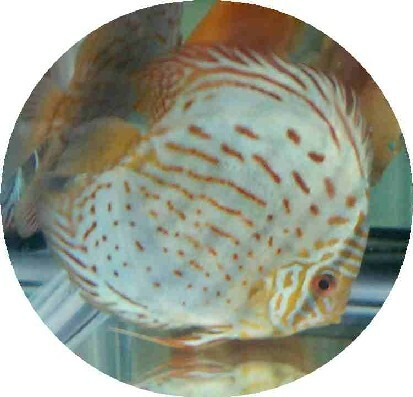 Received my discus in 24 hrs and very excited fast shipping and great communication, will do busines.. Received my shipment of 5 discus last week. All were in excellent condition. The Albino Blood Red an..
My order of plants arrived in great shape. Look real good in my 40 gallon tank! Will definitely orde..
Hello: Thank you, thank you very much for the new shipment. I received successfully and without de..
My BABY BLUE PANDA arrived today, less then 24hrs of ordering and is swimming happily with his other..
One dozen Angels arrived from Florida to Tucson overnight. Great packaging. Great variety of mix ang.. 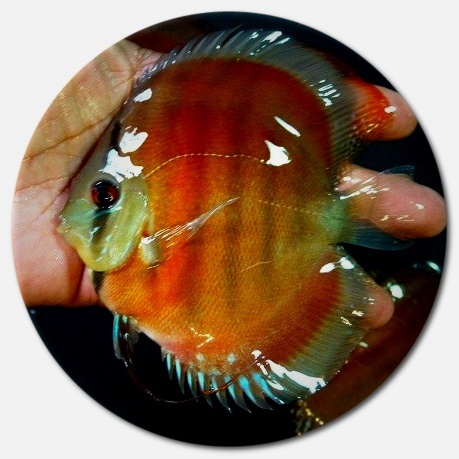 Received my discus in 24 hrs ,and very excited well definitely order again, thanks a lot, great comm.. Delivery was quick , order was correct, all was live and perfect this is one month later fish are st.. 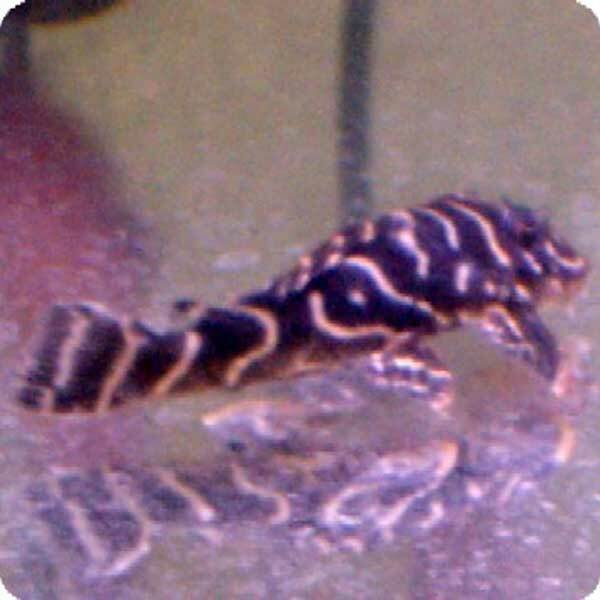 I just received my Siam yellow master and Fire Dragon, they are beautiful and healthy will order aga.. Received 4 of these beauties today, excellent specimens!! brilliant color especially for juveniles p.. 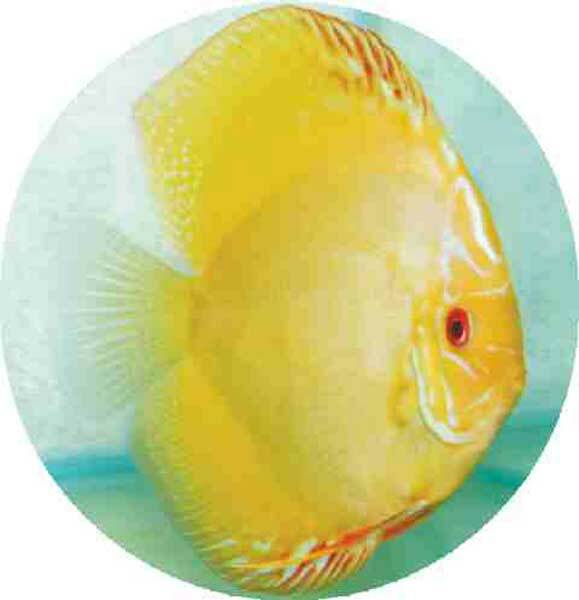 Received the 4 Siam Yellow Master Discus Yesterday 02-28-14 in Great Condition. They are adapting to.. I love my fish that I got from here looks just like the picture when it arrived. Fast shipping too t..